Valentine’s day is my favorite….. I have to say the older I get the more I enjoy Valentine’s Day. At my house Valentine’s Day is a fun little holiday in the middle of the dreariest month of the year that requires no elaborate hosting, gifting, or otherwise. Sweet little treats and crafting are on the menu. That’s a win of a holiday in my book. 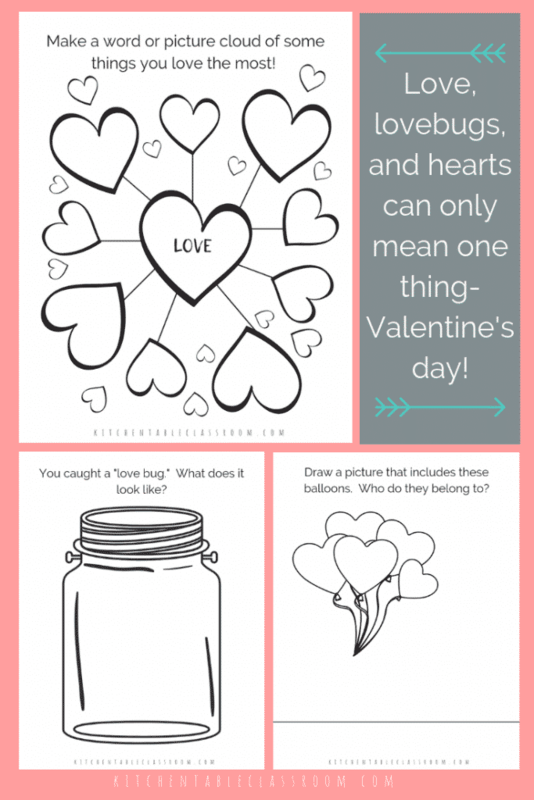 Why use Valentine’s coloring pages…. I’m an art teacher at heart. 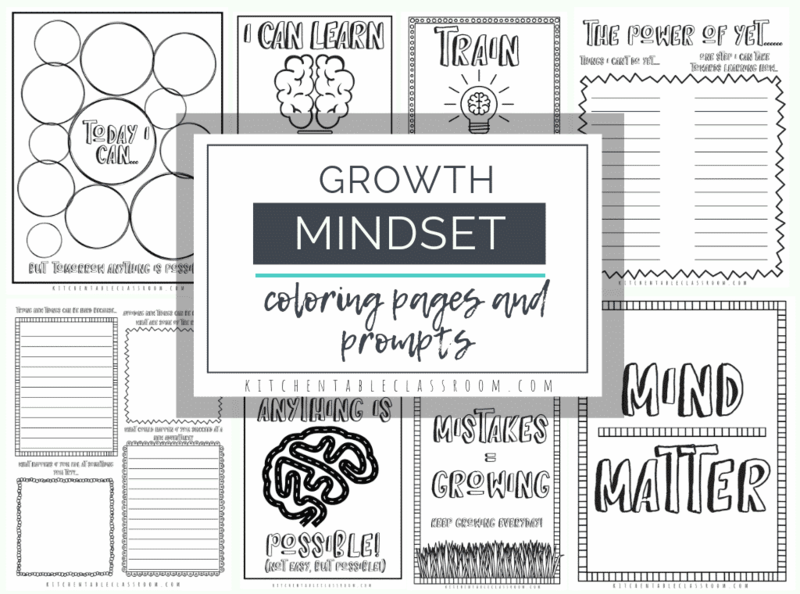 Coloring pages and drawing prompts do not make an art program. These printable Valentine pages are not a fine art experience. And guess what… That’s okay. 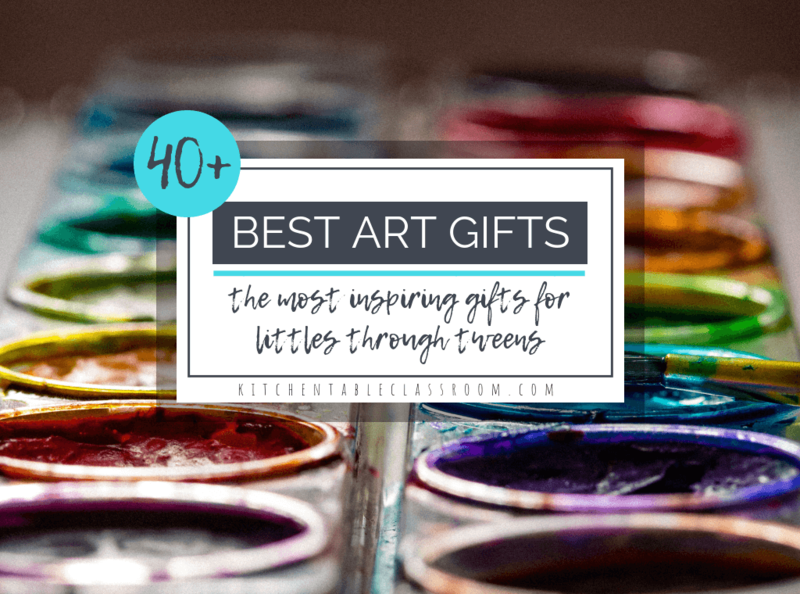 I really believe in providing our little people with creative experiences every single day. These experiences allow kids practice in expressing their ideas and help them to gain both fine motor skills and confidence. 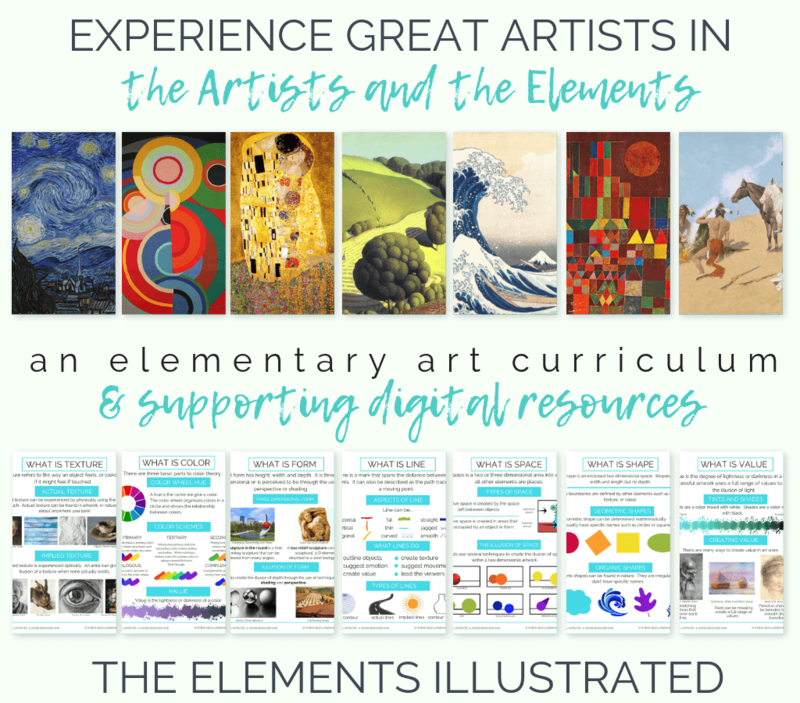 These experiences will help grow adults that value the arts and use them for self expression and joy. Some days that might look like process art activities like painting with spaghetti. 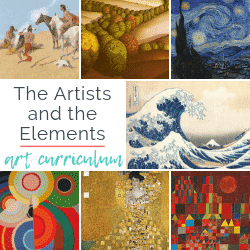 Maybe the next day is spent reading about an artist in all the amazing children’s literature about artists and then making their own biography book about that artist. Learn to draw or make your own clay. It all counts. Making art, being creative, and growing kids aren’t afraid to express themselves doesn’t have to look the same everyday or for every family. It’s okay. There is value in a five minutes spent imagining what could be on a drawing prompt. 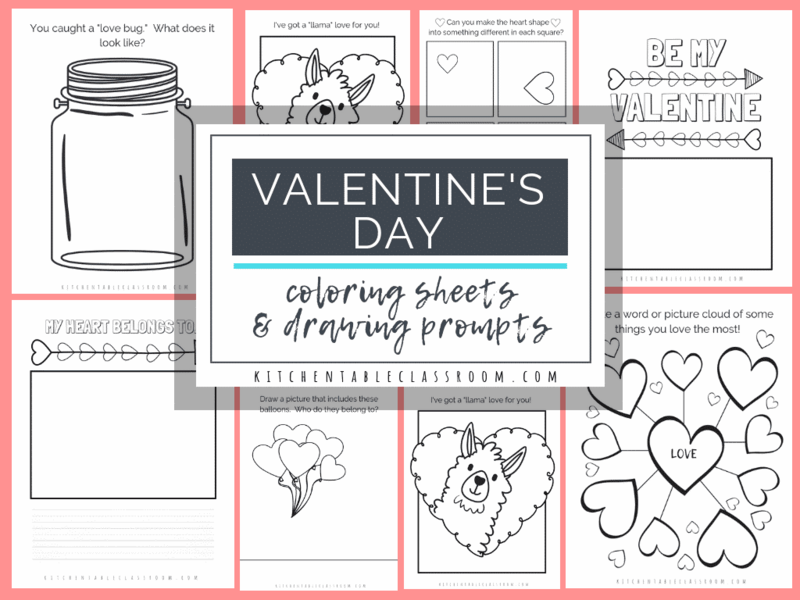 If you’re a homeschool mom looking for a short activity your child can do independently or a classroom teacher looking for early finisher activities these Valentine’s day coloring pages and drawing prompts might be just the thing. No stress and low mess, These are just simple and relaxing sweet fun for the holiday. 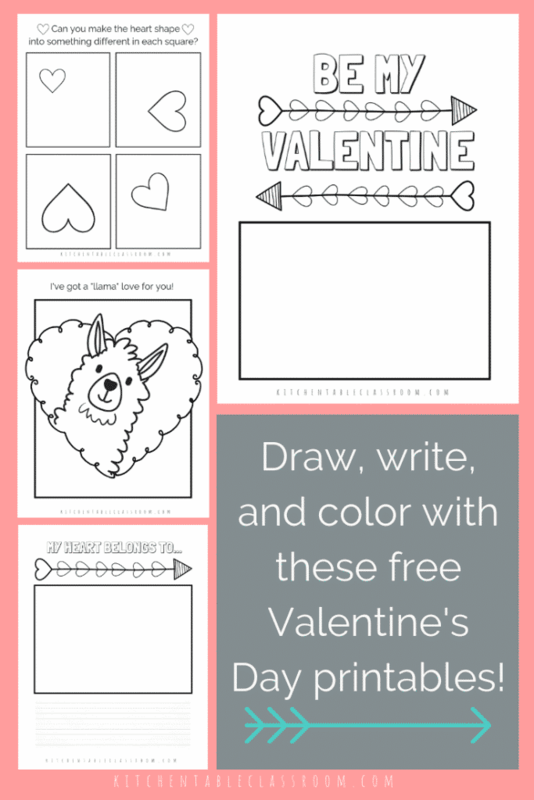 Want to grab the printable file for these Valentine’s coloring pages now…. 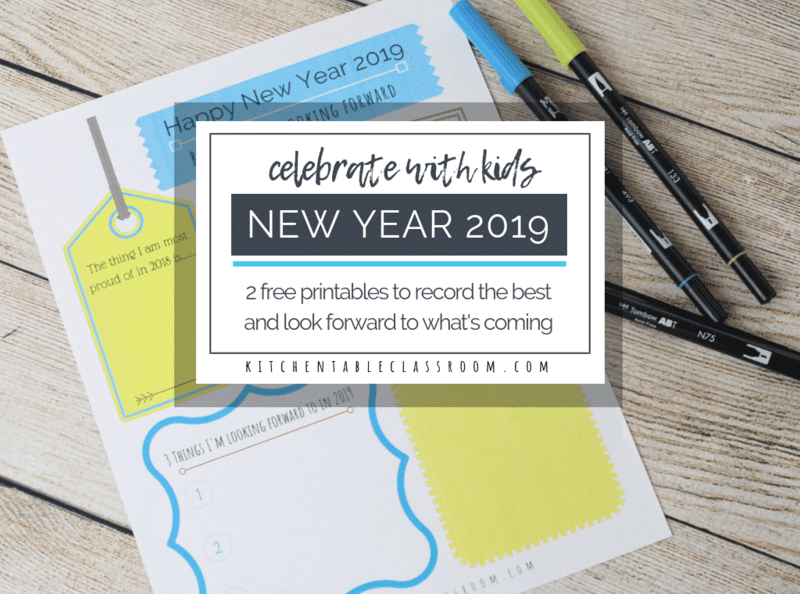 You’ll also get a weekly email from me with my newest printable resource sand fun ideas for engaging with your kids in a creative way! 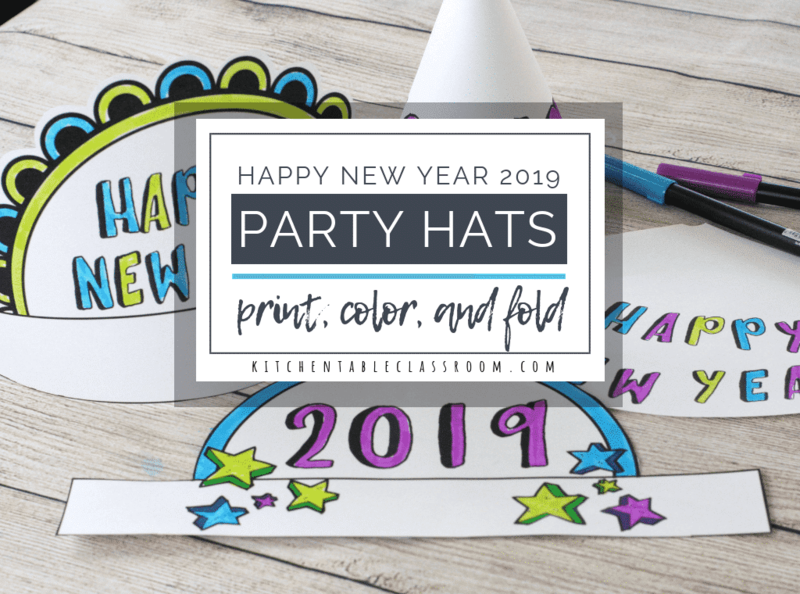 If you’re already a Kitchen Table Classroom subscriber there’s no need to subscribe again. 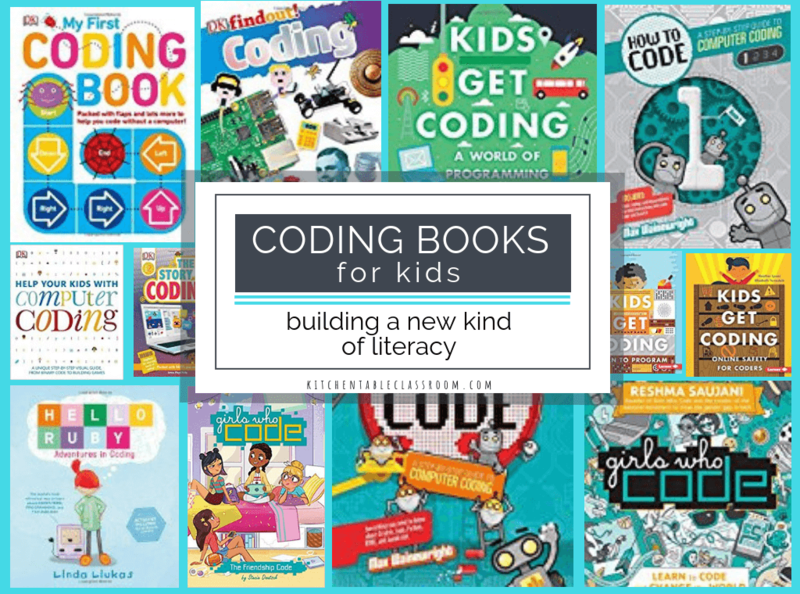 Just use the subscriber password that’s always included at the bottom of every newsletter to get into the Resource Library and you can download away! 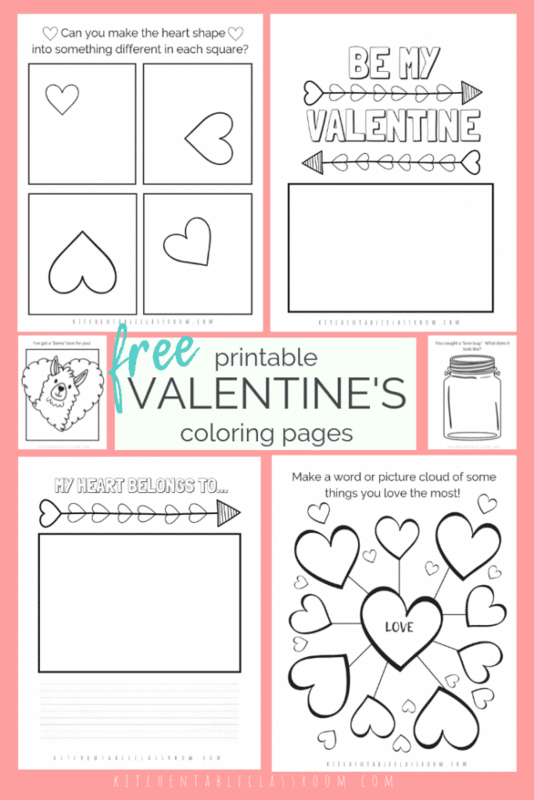 If you enjoyed these Valentine’s day coloring pages and drawing prompts please share them! Sharing a post on your favorite social media channel helps me to bring you more free content!